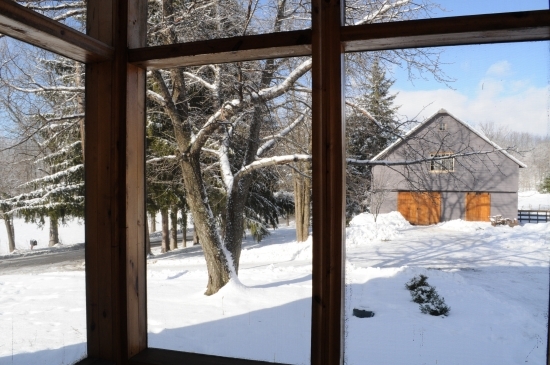 Winter on a Hudson Valley wedding farm may seem like it'd be quiet, but it's quite busy. 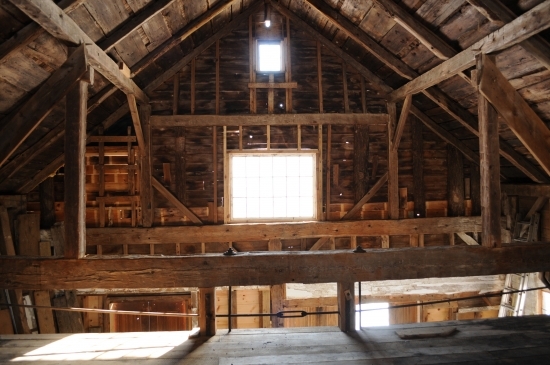 We are making Catskills barn wedding improvements and repairs on this 200 plus year old post and beam beauty. 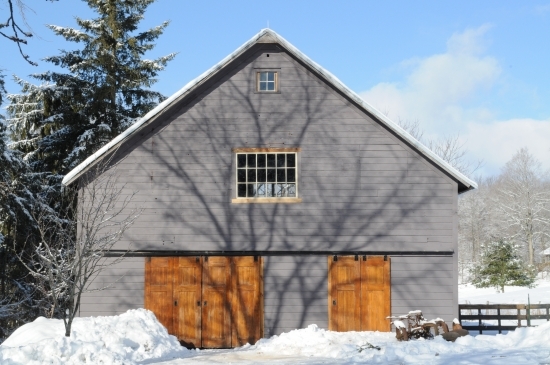 This way, she stays as pretty as a penny and ready for your Catskills Hudson Valley barn wedding spring, summer or fall.